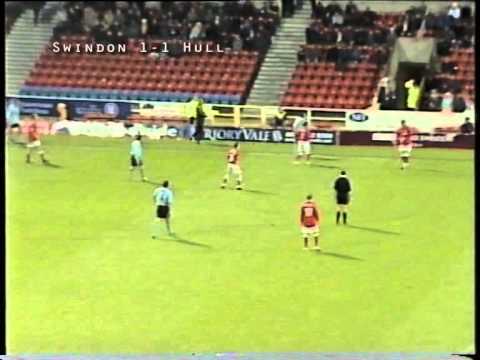 After being formed in 1904, Hull first met Swindon after the end of the 1911/12 season, when both teams travelled to Belgium for a post-season exhibition tournament called the Bedecker Cup. 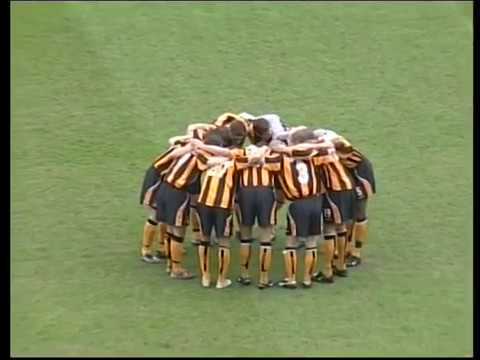 Hull won the game 1-0, and the Town went on to lose their second game of the tour, when they lost to a Belgian XI. 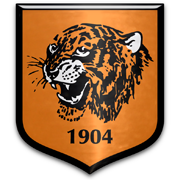 It was to be more than fifty years later before the sides would meet competitively - in the second match of the 1958/59 season, Hull travelled to the County Ground for the first league match between the sides. 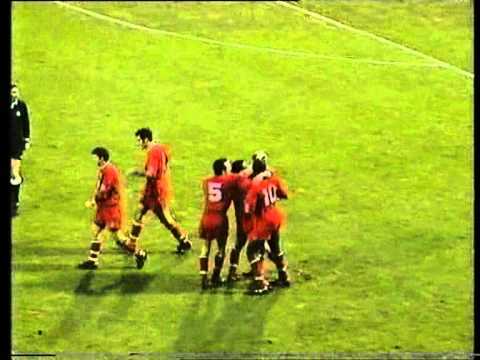 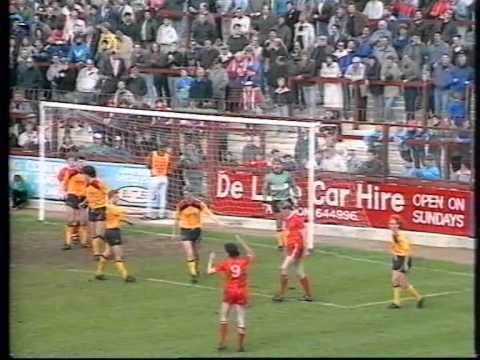 Goals from Andy Micklewright and Bob Edwards gave Swindon a 2-0 win, five days later, the return match at Boothferry Park ended in a goalless draw. 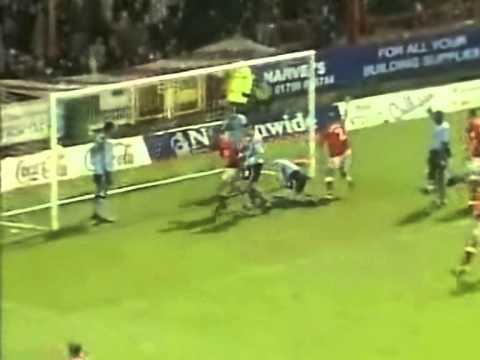 The Town look set to go in at the break one down, until a Jimmy Quinn penalty puts them back on level terms with three minutes of the half left on the clock - before the whistle is blown though, Dave Bamber strikes to give Swindon the lead. 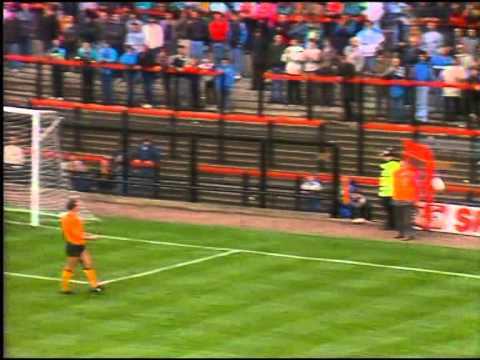 After hitting the bar and having one cleared off the line, Duncan Shearer is finally presented with a tap-in to secure victory over Hull. 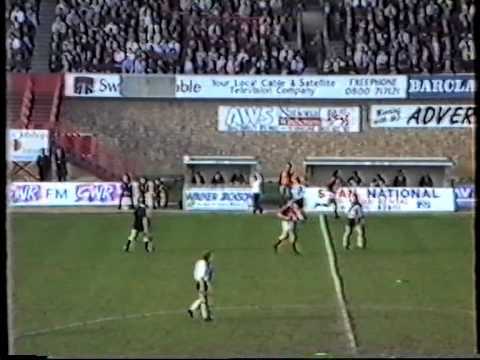 Swindon twice come from behind to register victory over the Tigers - Fitzroy Simpson, Alan McLoughlin and Tim Parkin all netting in a 3-2 win. 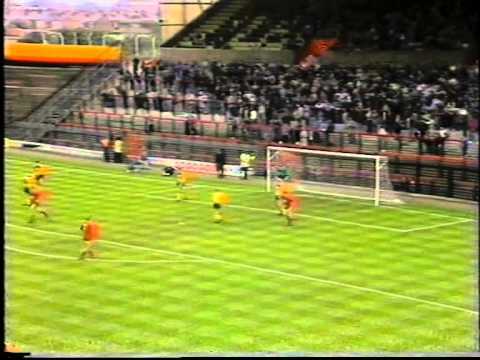 Swindon are humbled at home to lowly Hull - former Town star Dave Bamber wrapping the game up with a late strike. 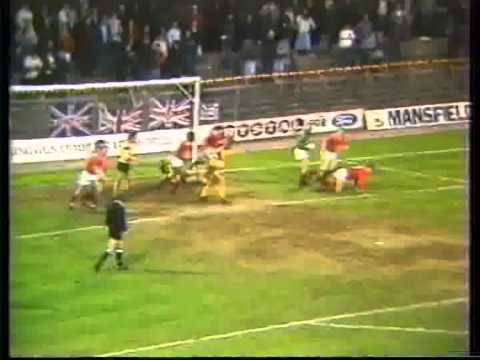 Alan McLoughlin celebrates being called by Ireland by giving Swindon the lead at Boothferry Park - but an awful defensive mix-up just a minute later gifts Hull a share of the spoils. 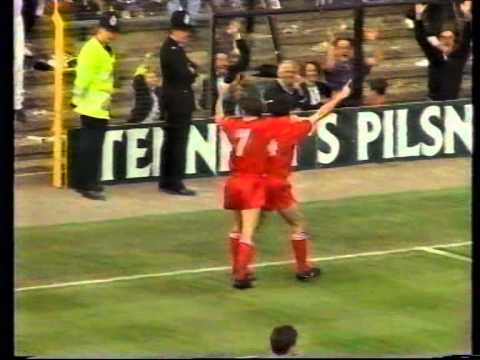 Early goals from Steve White and Duncan Shearer set the Town well on the way to victory over Hull. 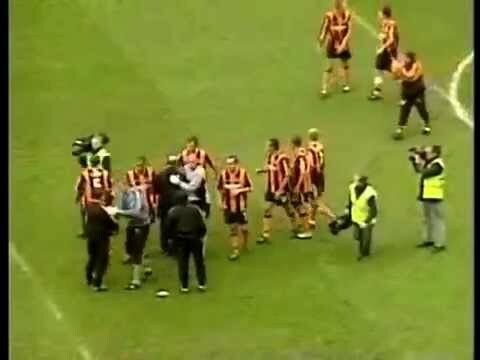 Who the bloody hell is that? 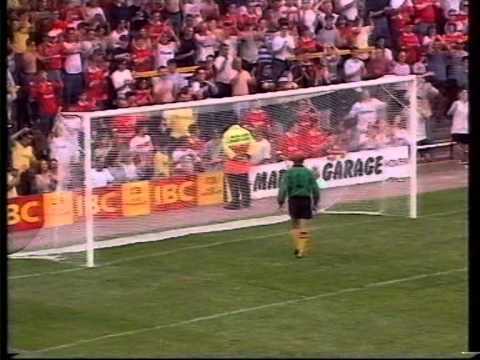 said the bloke next to me, as Steve Finney's name was read out over the tannoy before the game - unaware that he had signed from Manchester City. 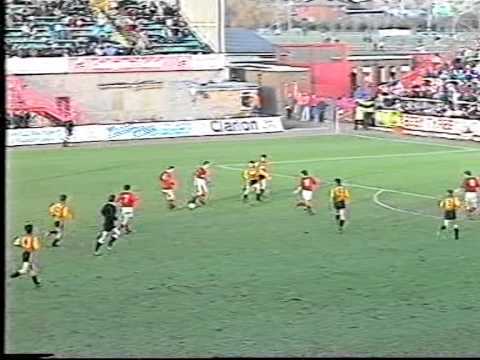 Second half goals from Peter Thorne, Tony Grant and Kevin Horlock gives Swindon a comfortable 3-0 win over struggling Hull. 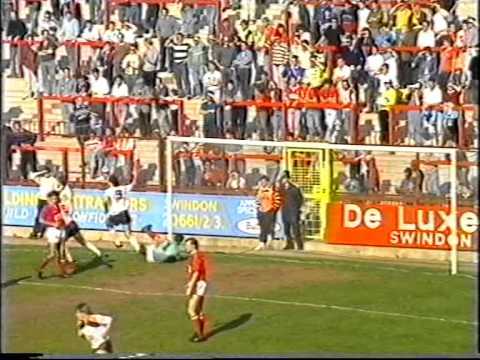 Swindon put promotion chasing Hull to the sword in an entertaining six goal thriller at the County Ground. 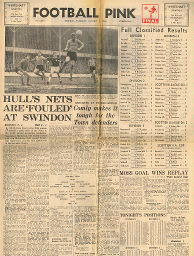 Click to view a newspaper report of Swindon's 0-0 draw at Hull City in the 1960-1961 season. 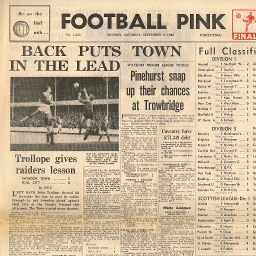 Click to view a newspaper report of Swindon's 1-1 draw against Hull City in the 1961-1962 season. 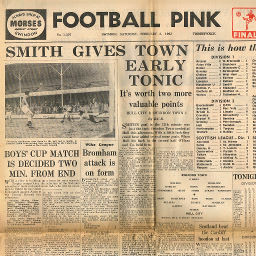 Click to view a newspaper report of Swindon's 1-0 win at Hull City in the 1961-1962 season. 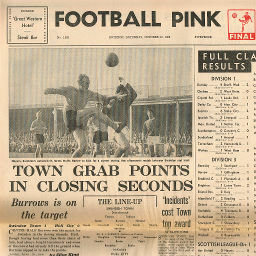 Click to view a newspaper report of Swindon's 2-0 win against Hull City in the 1962-1963 season. 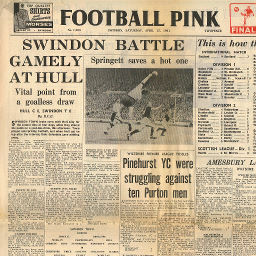 Click to view a newspaper report of Swindon's 1-1 draw at Hull City in the 1962-1963 season. 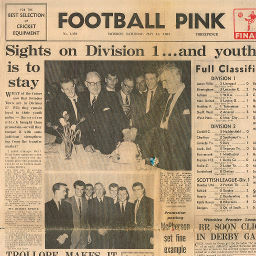 Click to view a newspaper report of Swindon's 3-1 win against Hull City in the 1965-1966 season. 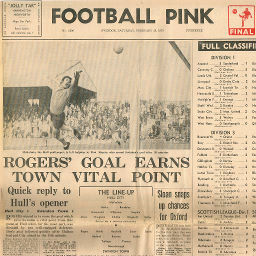 Click to view a newspaper report of Swindon's 1-0 win against Hull City in the 1969-1970 season. 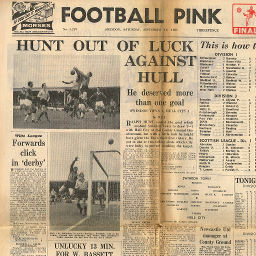 Click to view a newspaper report of Swindon's 1-1 draw at Hull City in the 1969-1970 season. 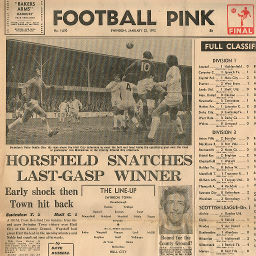 Click to view a newspaper report of Swindon's 2-1 win against Hull City in the 1971-1972 season. 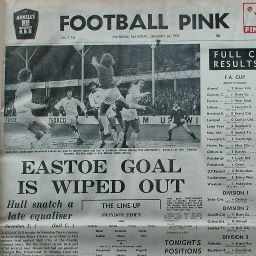 Click to view a newspaper report of Swindon's 2-3 defeat at Hull City in the 1972-1973 season. 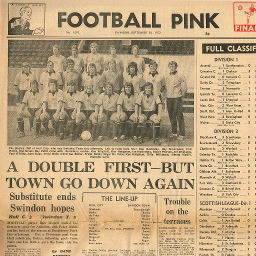 Click to view a newspaper report of Swindon's 1-1 draw against Hull City in the 1973-1974 season.